This historic Grade 2 Listed building has been transformed into a cool, creative, contemporary space. 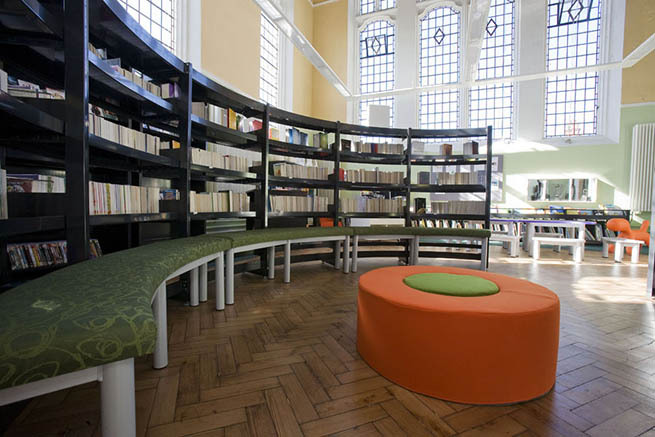 The renewed building has an improved layout highlighting the dramatic architectural features, modern furniture, vibrant colours and offers an enhanced range of services, making it an inspiring and stimulating environment in which to work, read, or just sit and relax. 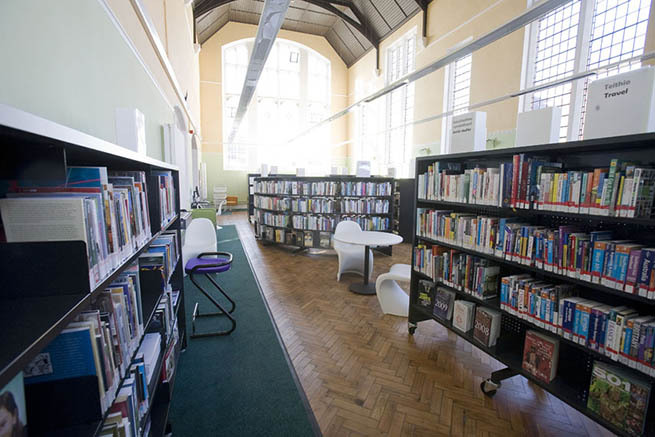 The modern shelving is stocked with new books - a generous selection of fiction, non-fiction and talking books and DVDs. 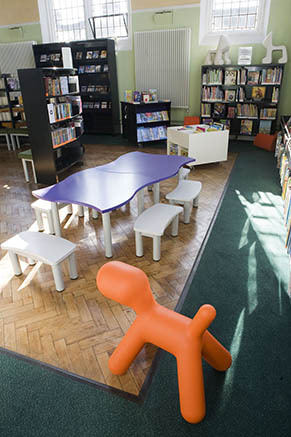 There is also a designated children's area, upgraded ICT facilities including WiFi connectivity and 15 public access PCs which are free to use. 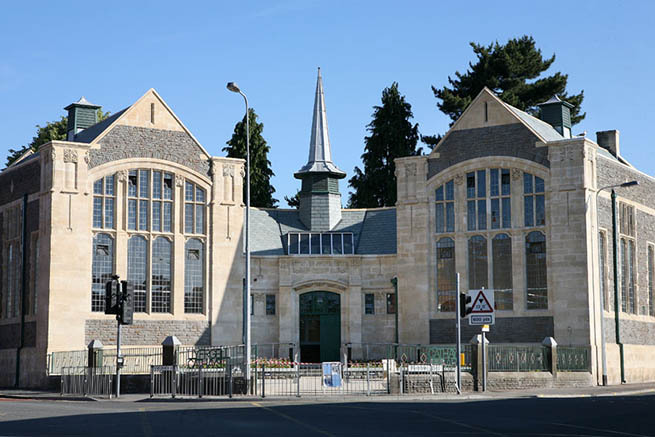 The refurbishment includes the re-introduction of the west wing, re-instatement of wood block flooring, decoration which enhances the existing architectural features, and a community room which can be used by local groups for meetings and activities.